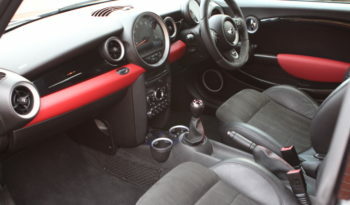 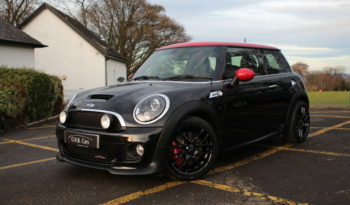 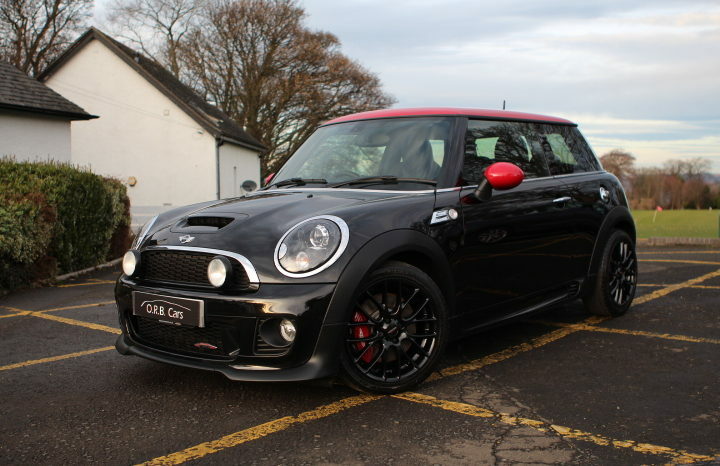 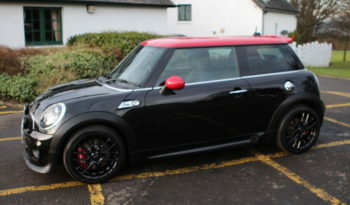 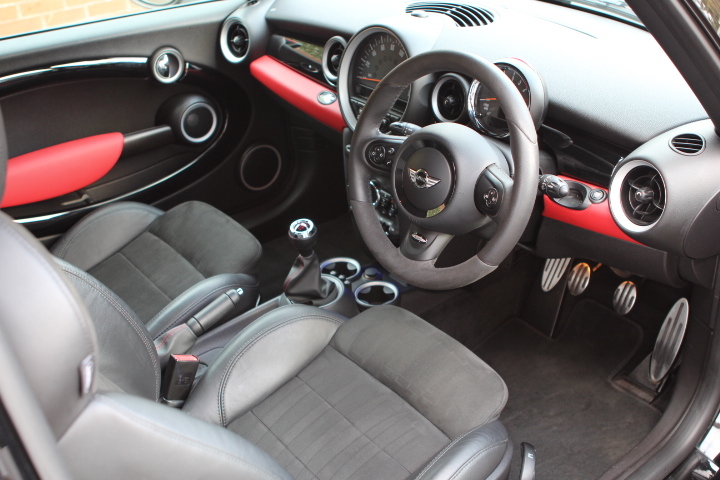 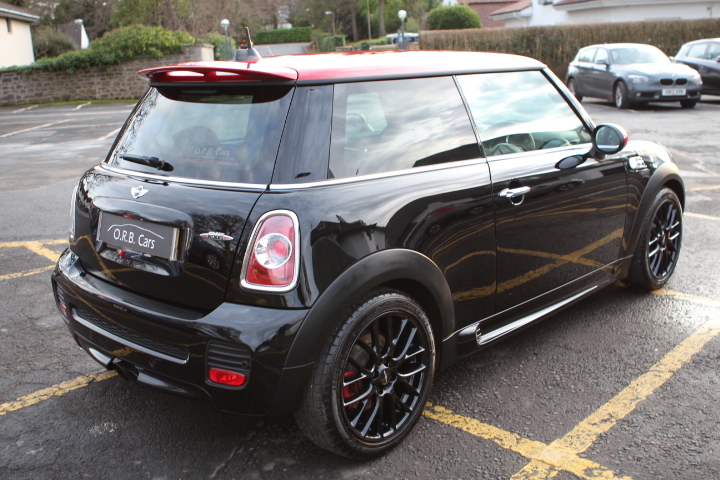 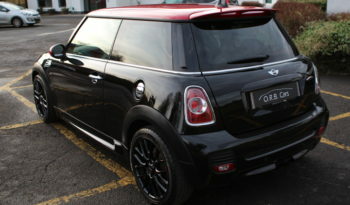 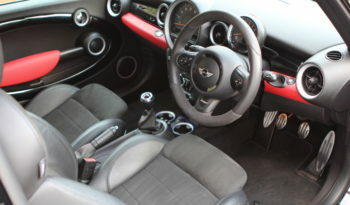 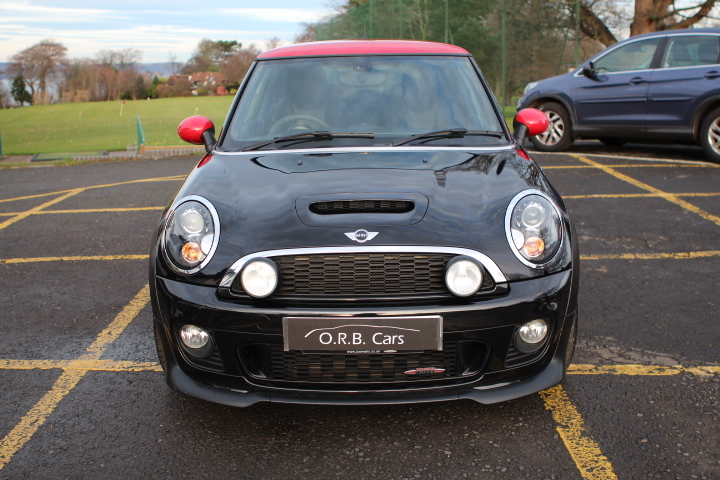 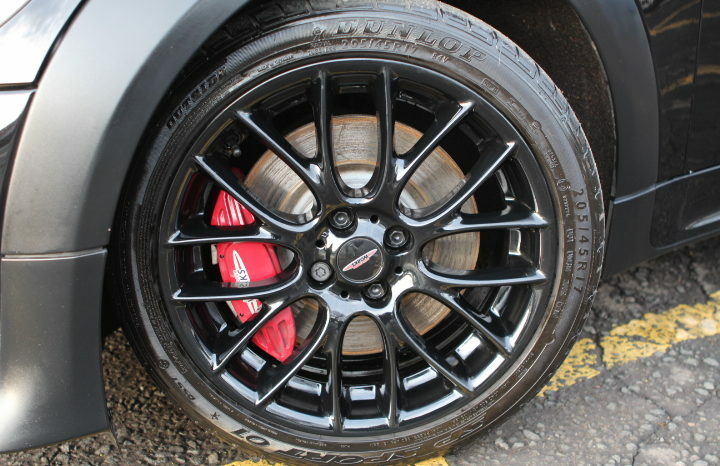 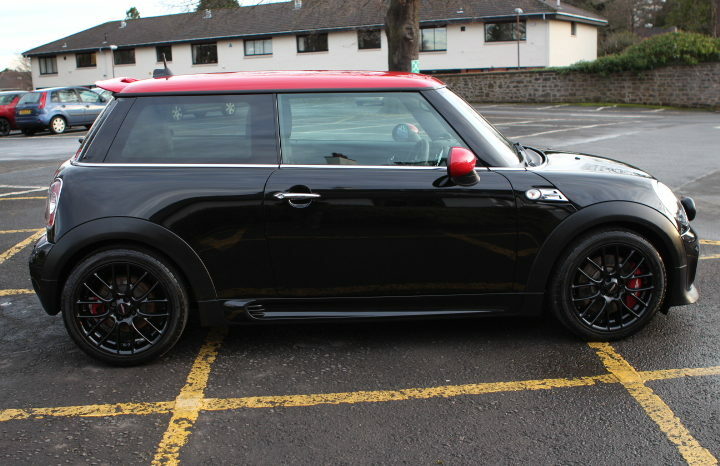 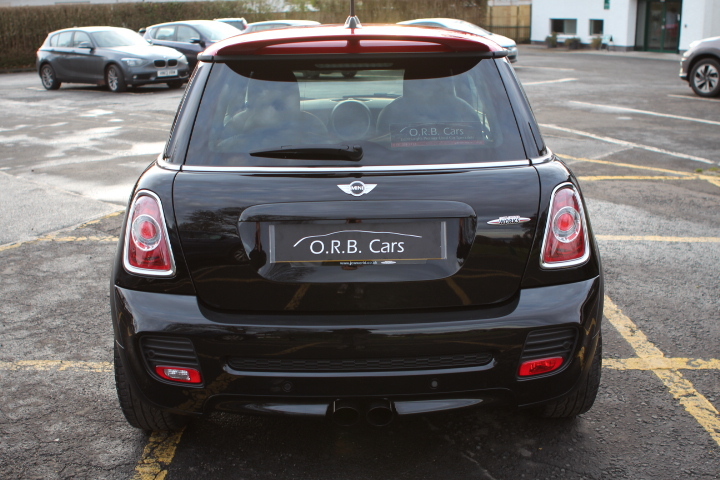 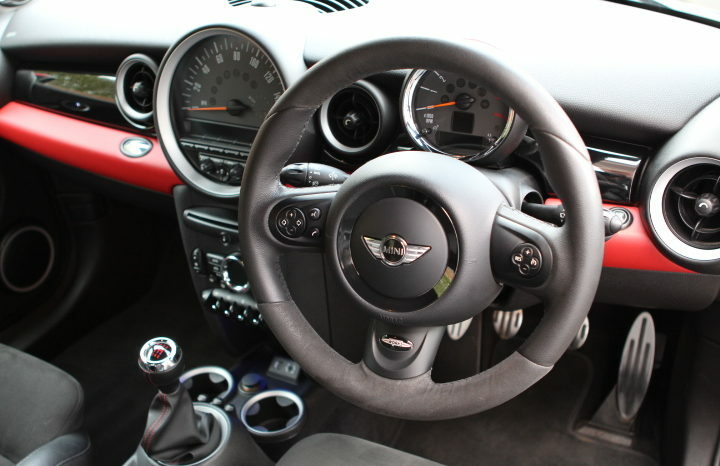 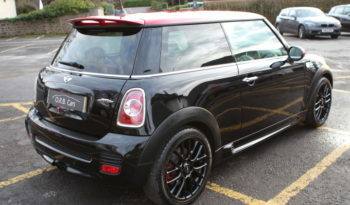 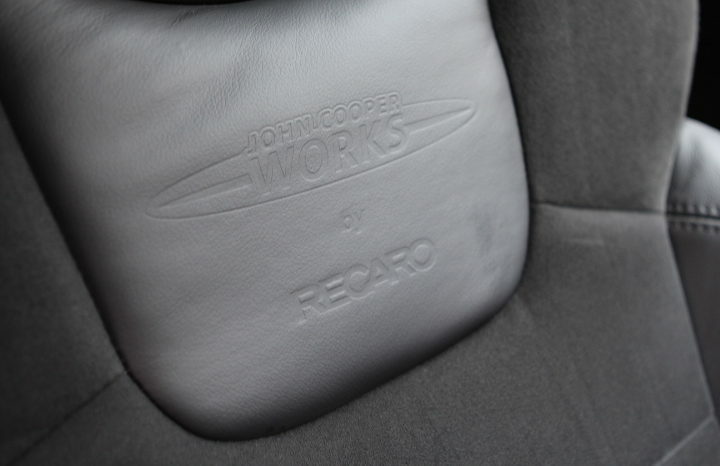 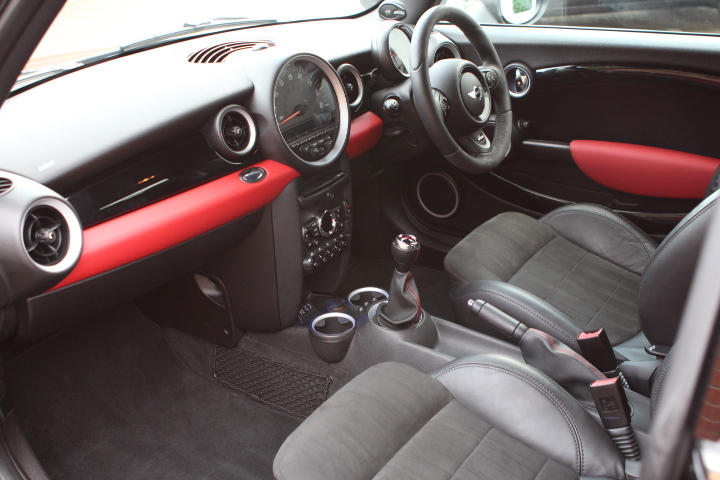 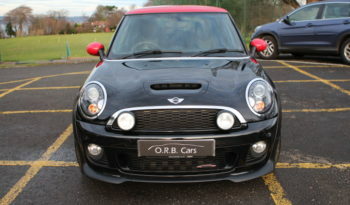 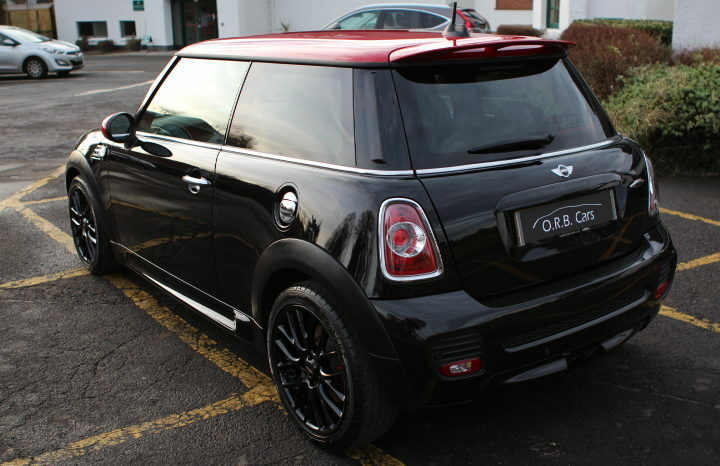 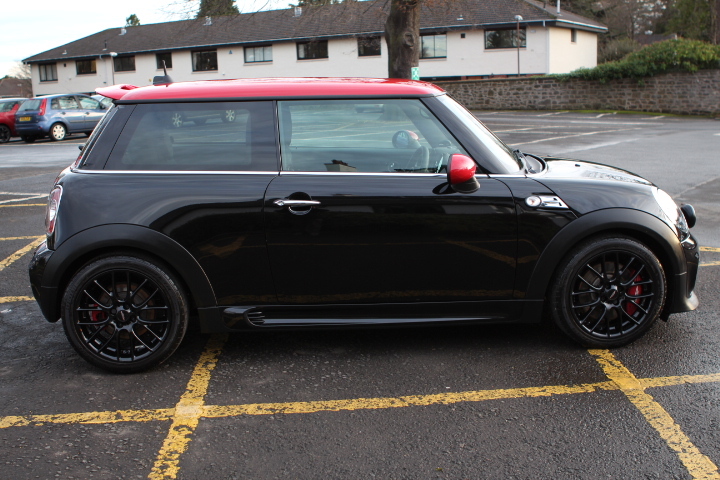 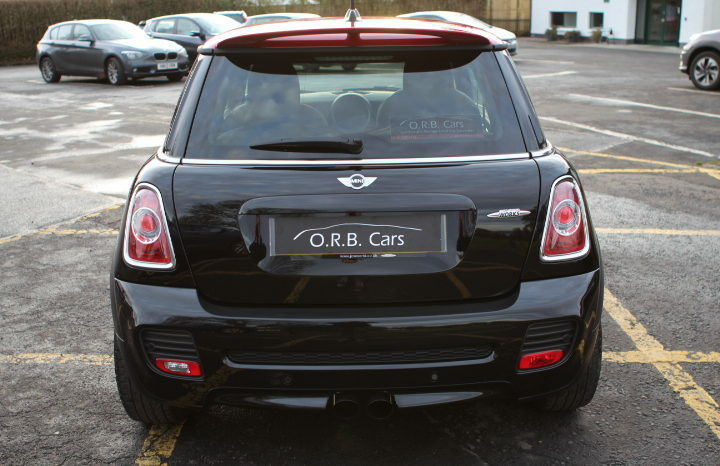 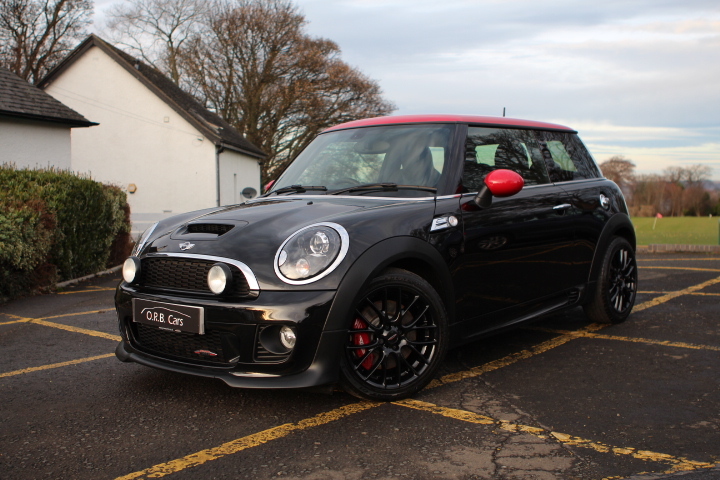 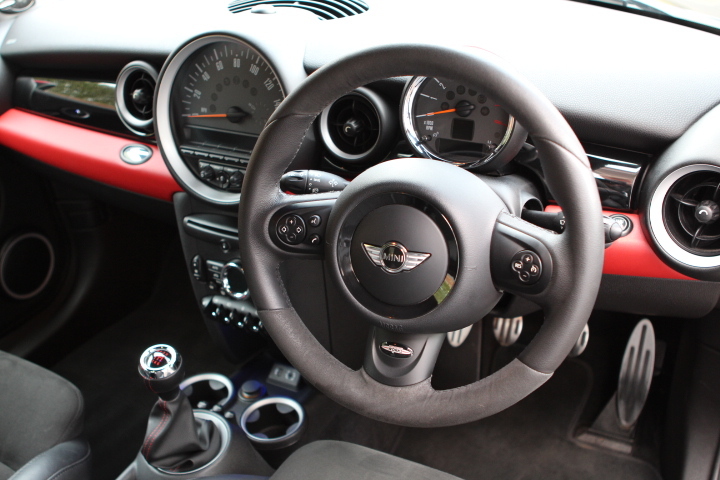 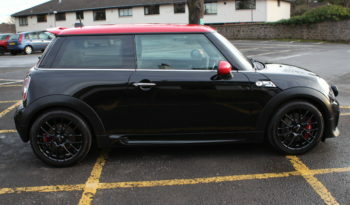 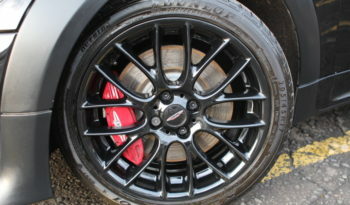 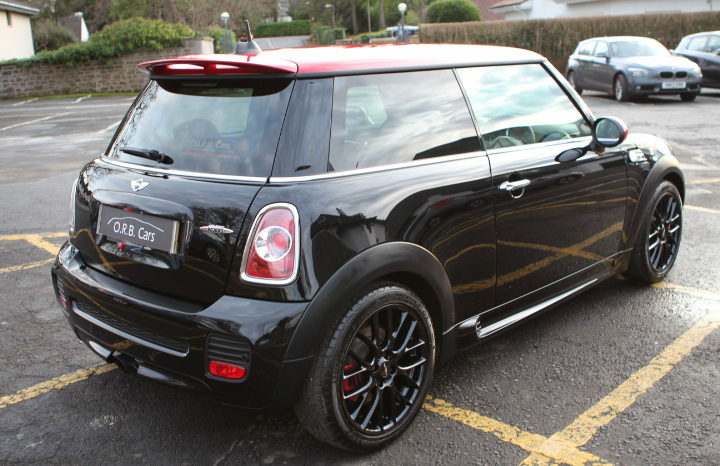 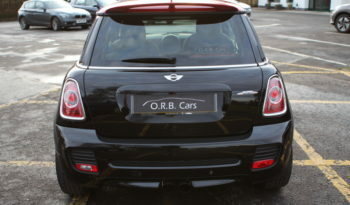 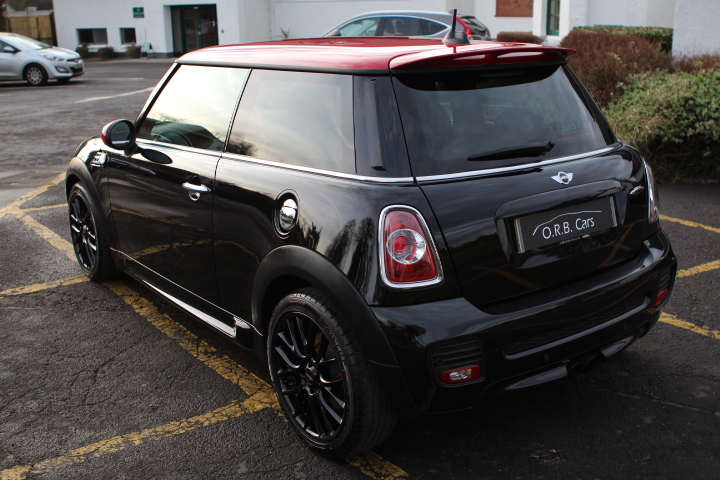 O.R.B Cars is delighted to offer this Mini Hatch 1.6 John Cooper Works 3dr. 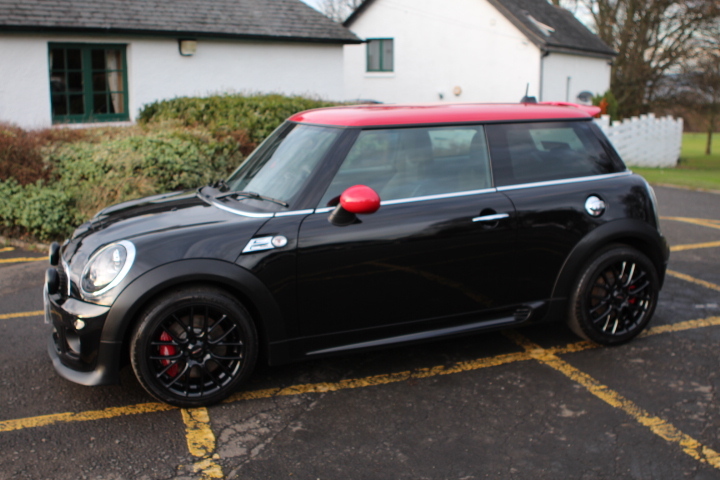 This car comes with Full local Eastern Mini Service History, benefitting from a fully comprehensive service recently in October. 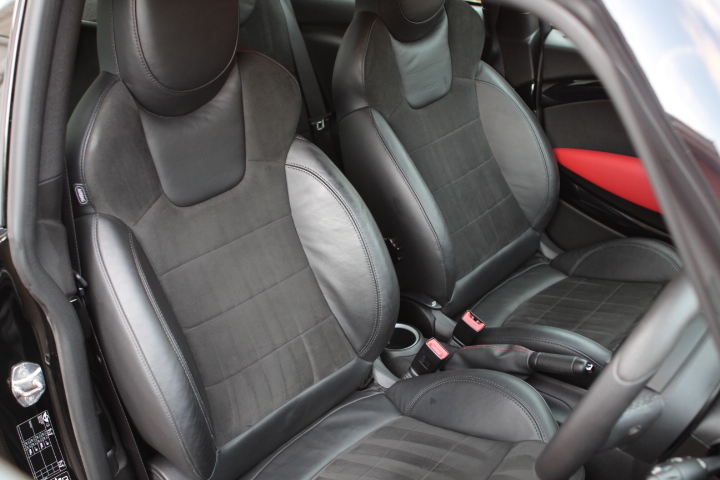 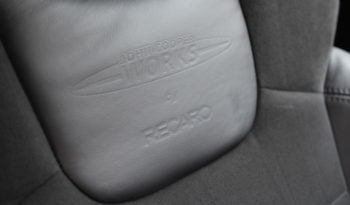 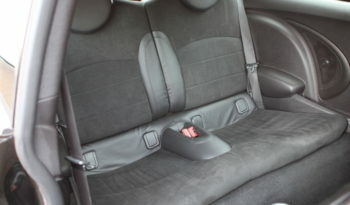 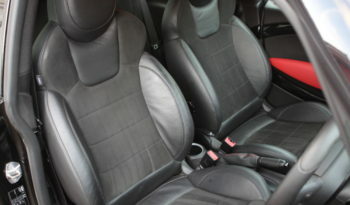 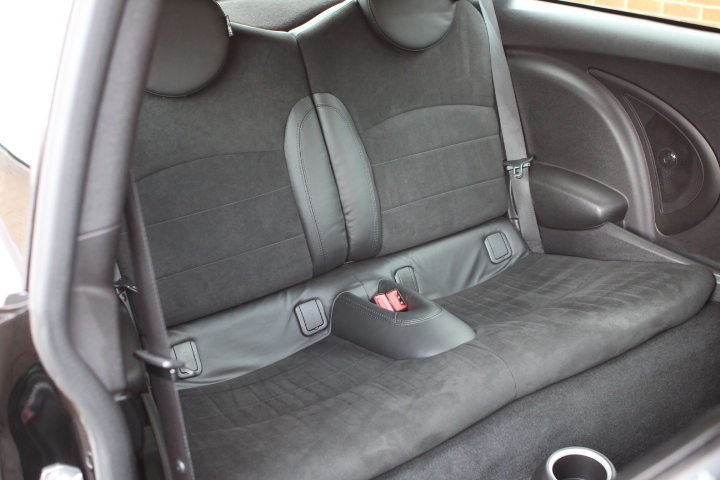 The car is in extremely good condition and comes with 1 years MOT and 6 Months Warrantywise Warranty. 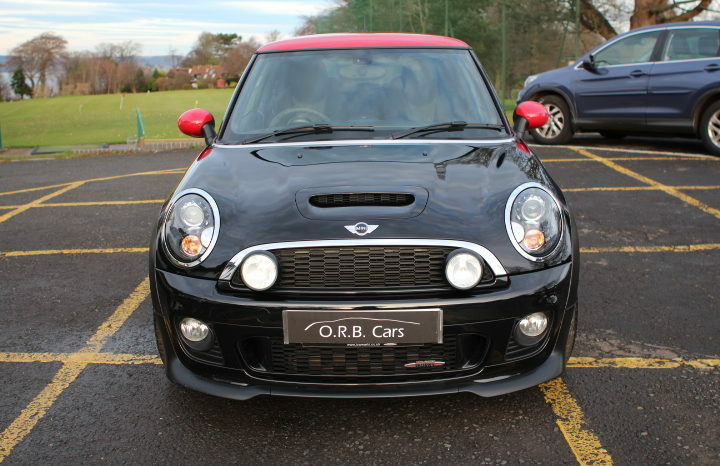 Don’t miss out on this rare low mileage pocket rocket! 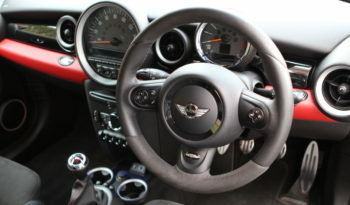 Call today for more info or to book a test drive.